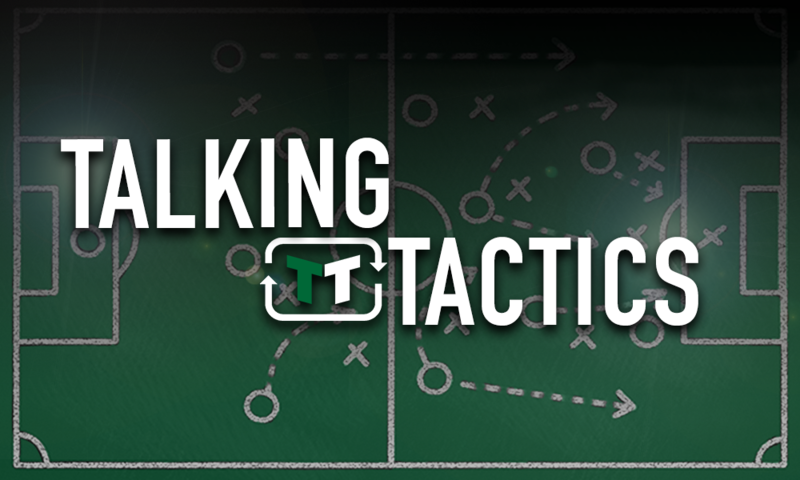 Opinion: Manager Darren Moore should do this to fire West Brom into the top six | The Transfer Tavern | News, breakdown and analysis on all things football! 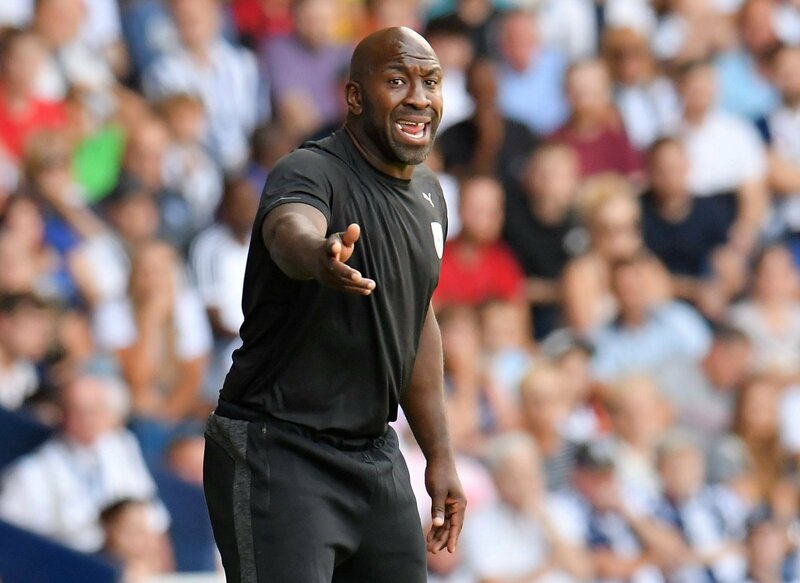 West Brom manager Darren Moore should have had a smile on his face all week, after dismantling a side 7-1 very few managers would be unhappy. Perhaps he would have liked a clean sheet, but on the whole he should be very pleased. Most of all because he will be getting the feeling that his team are slowly clicking into gear in their pursuit of bouncing straight back to the Premier League. With no midweek game, Moore has had the chance to rest his players and, with injuries permitting, start a completely unchanged squad when they head to second place Middlesbrough tomorrow. Of the team that started against QPR at the weekend, six were internationals. This is an encouraging level of class in a Championship team, being able to boast three England internationals in Jay Rodriguez, Jake Livermore and Keiran Gibbs, with Gareth Barry also on the bench. With Dwight Gayle scoring his first goal, it looks like the new man is finding his feet and will probably start up front with Rodriguez more often. The very fact that this West Brom team has managed to keep hold of Rodriguez and Matt Phillips will delight Moore, and he will look to play them as much as possible. In light of the amount of class in the team, it would be bizarre to make any changes. Consistency is the key to a lot of sport, and being able to field the same good team over and over again will produce results. Of course, if West Brom can keep hold of Nacer Chadli, there will be a place for the Belgian in the team, but for now, this looks like the team Moore should settle with for the forthcoming fixtures. Friday’s fixture will probably be the toughest of the season so far, but could be pivotal to both teams’ seasons. West Brom are riding a wave of confidence at the moment, and the same team would give The Baggies the best chance of victory.